A very challenging but worthwhile adventure. Beautiful nature, friendly people. Reaching daily objectives was very satisfying, very pleased that I went on this trek! In the words of Miley “its the climb”! 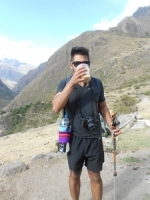 Going to Machu Picchu has been a dream of mine, and the tour was as good as expected. One of the best things about four day, three night tour was the range of landscapes, different each day and very interesting! 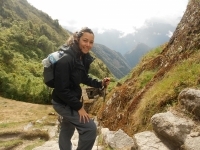 The Inca Trail was one of the best and most rewarding experiences of my life and one of the most challenging! Everything about the trail was very good. 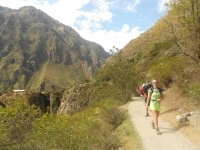 The varied micro climates, the animals, the vegetation and the Inca buildings were amazing and made for a good mix to break up the challenging trail walking at times. Four days, three nights. Sounded simple 6 months ago when I booked it. Want the extra mountain climb at the end? Yes please! Four days later and they've gone and booked our goodbye meal in a first floor restaurant, the cruel masters. 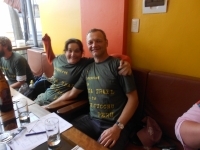 Great guides, great porters, great food! 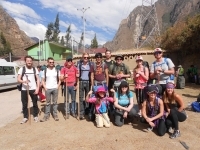 The guides had a great knowledge of all Inca things, and were passionate about sharing it. They also kept us informed at all times about what was ahead the following day. 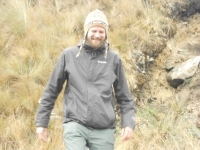 This was a real adventure, I found the trek challenging and at times tough, but I am so glad that I accomplished it. Juan Carlos and Marcos were extremely helpful and always gave positive encouragement when we needed it. 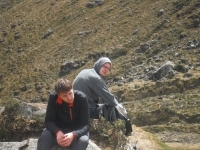 I thoroughly enjoyed my four day three night trek with Juan and Marco. Juan was a very knowledgeable tour guide and very good humored. His expertise and positive and playful attitude made for a very enjoyable experience. I had a great time on the trail. Juan our guide was super friendly and helpful and very knowledgeable about all the history. It was very relaxed and you were never under pressure to keep up with the group. They let you do it at your own pace which was great if you aren't that fit. 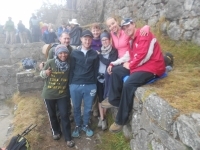 We had an amazing experience with Juana on the Inca Trail. She was so enthusiastic and explained everything so well. 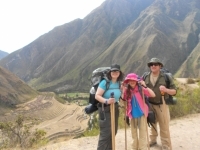 We highly highly recommend doing the Inca Trail on the way to Machu Picchu. It's challenging, that is for sure, there are lots of stairs but the accomplishment is so worth it!! 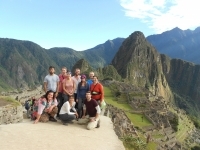 We did the four day Inca trek with Juana and it was amazing! We really appreciated her taking the time to stop and explain everything to us along the way. 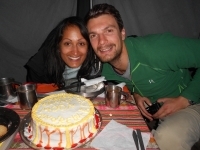 She was very knowledgeable and enthusiastic about the whole trek. It is rough though we were not aware as to the extent of all the stairs we would be climbing. This was the trip of a lifetime. Paul and Hilton were very nice and helpful. I will be talking to my friends at school about this trip for a very long time. 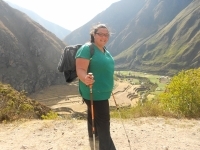 I enjoyed camping along the Inca Trail. The food was good and I liked the group I was with. Wow! I could not believe I would make it but I did. Nine months ago I injured my left knee, but even after four days of tough climbing I finished the trailed. The views were amazing. The food at camp was the best camp food I've ever had.